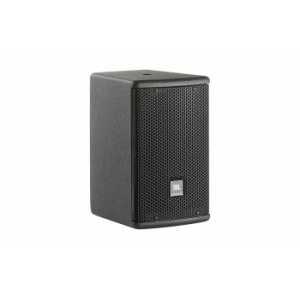 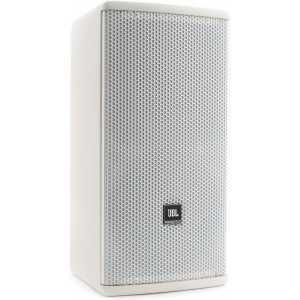 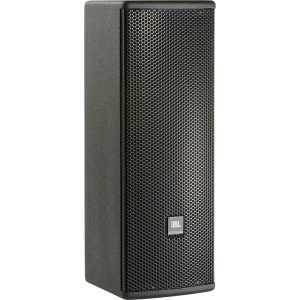 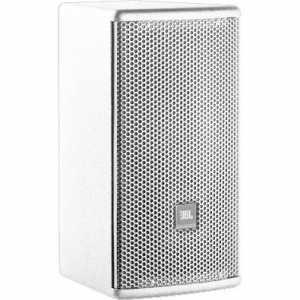 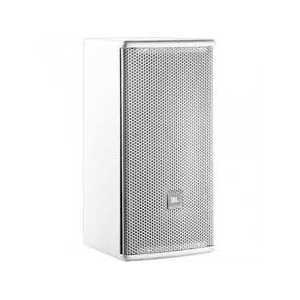 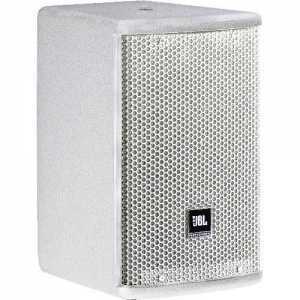 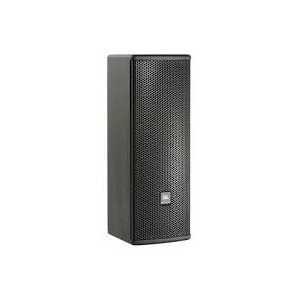 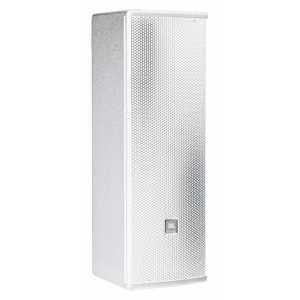 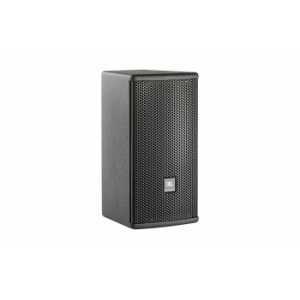 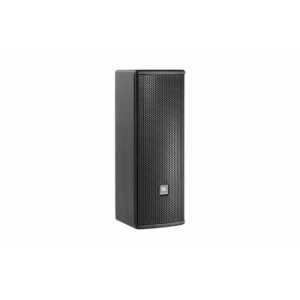 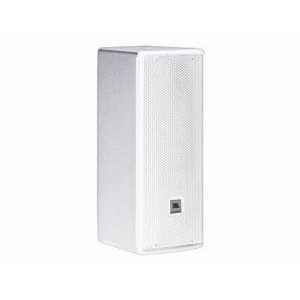 JBL AE Compact Series Speakers - Akwil Ltd.
AE Compact Series There are 16 products. 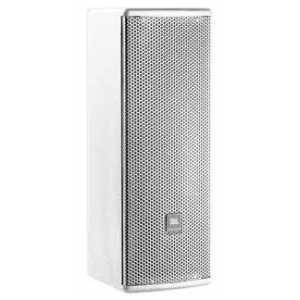 Do you have a question about one or more of our AE Compact Series products? Click below to contact us.